Somewhere over the past five to ten years, the curve shifted, the lead generation process has changed. Instead of the focusing on finding customers, businesses must now focus on being found. Let’s start with the basics. A lead is anyone who has actively shown interest in your company’s product or services. 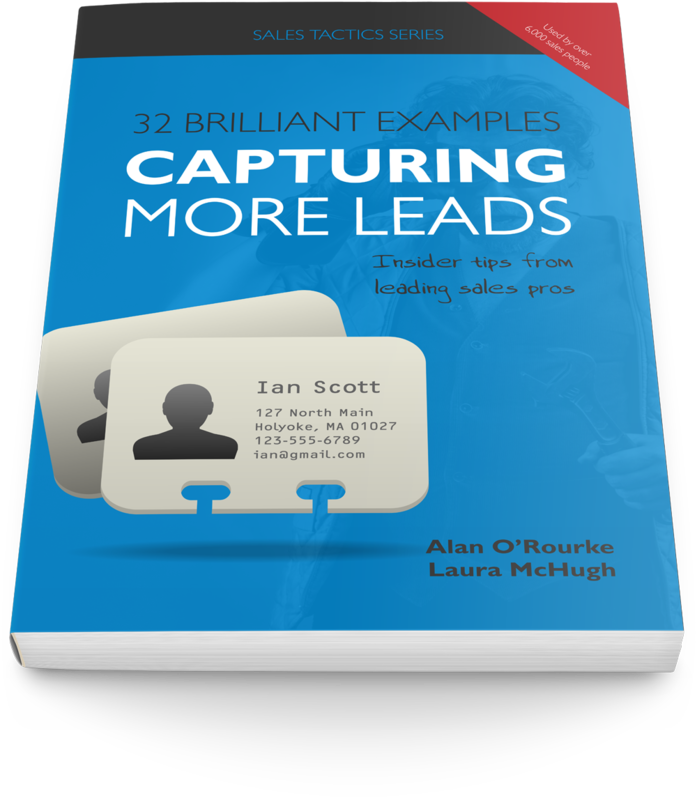 Your highest converting leads will be those who engage with you, before you’ve even realised they’re on your radar. 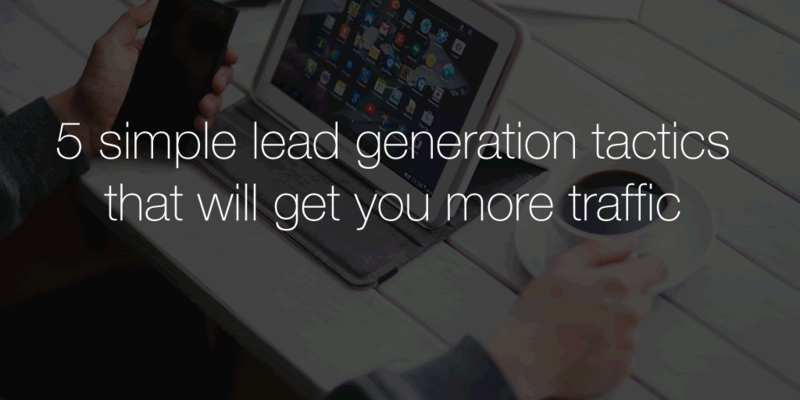 Lead generation is the process of attracting and capturing interest in a product or service. The ultimate goal is to convert these interested prospects into qualified leads. Lead generation is not an aggressive tactic; think of it as a way of warming up potential customers, getting them on the path to eventually buying. Marketers need to find new ways to reach buyers and get heard through the noise. Lead generation can mean the difference between your sales team, cold calling and ‘interest’ calling – where a potential customer welcomes contact having demonstrated interest in your product offering. 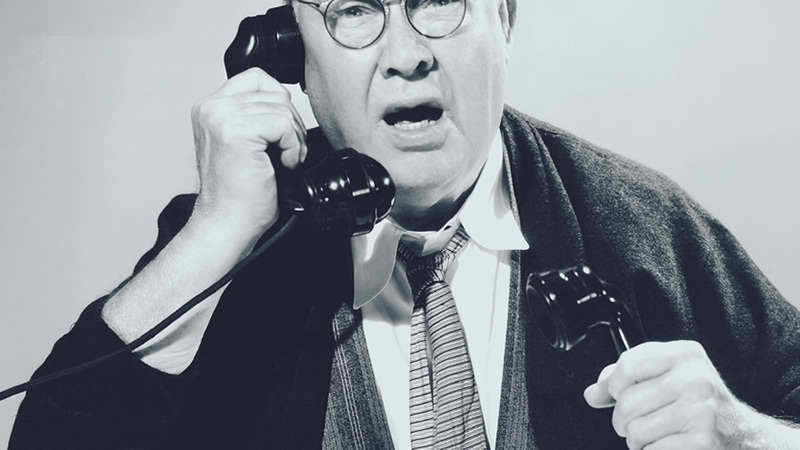 I know which call I’d prefer to be making! For example, a perfect stranger could stumble upon your website, having clicked-through from a killer blog post headline they saw on social media. They value your content so much, they decide to subscribe to your newsletter and hey presto…. the perfect stranger becomes a high potential lead! Your marketing team can now begin the lead nurturing process by emailing this lead with high value content. As the lead becomes more engaged, you’ll begin building a customer profile, including their interests, pains etc. Then it’s over to sales to hopefully finalize the deal. Email marketing remains one of the most effective and highly converting lead generation strategies. Engage your prospects with valuable content and calls-to-action in a series of funnel emails. Mailchimp allows you to send targeted email marketing campaigns to your prospects. Tailor each email to your audience and track conversion success. 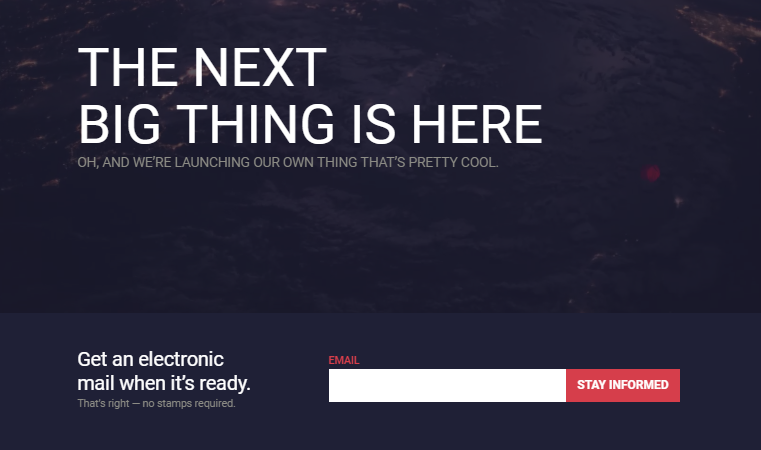 Landing Pages are great for generating leads as they can be highly customized. For example, a website offering accounting services to small businesses could have an optimized landing page for IT consultants with different imagery, text and use cases to demonstrate its value. 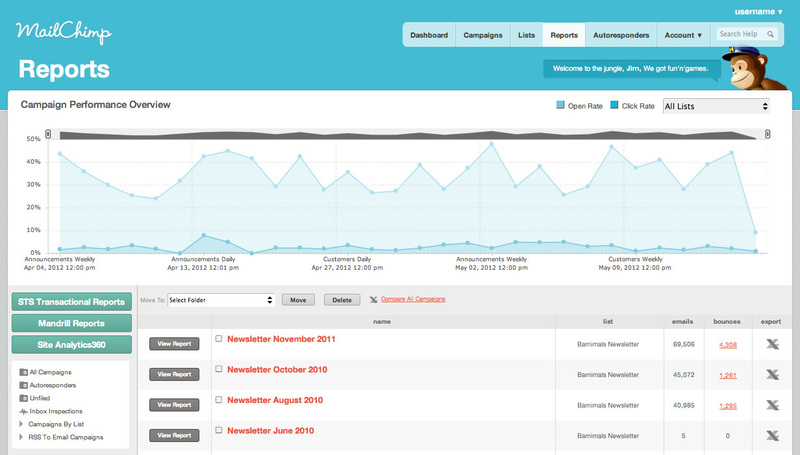 Unbounce offers a variety of templates, which you can customize and embed on your website for capturing leads. By searching social media platforms such as Twitter, you can target leads that are actively searching for a product like yours. What’s more, you can see if any of your competitors have already contacted them and adjust your message accordingly. 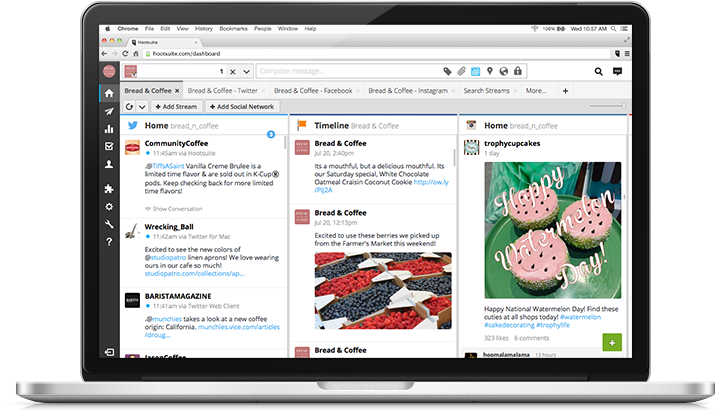 The social publishing tool, Hootsuite is fantastic for targeted lead generation. Identify the key search terms your customers are using and reply to them directly using its intuitive dashboard. By attending trade shows and events, you have the opportunity to engage with prospects who are actively seeking a business like yours to fulfill a need. This is the perfect opportunity to showcase your product and its effectiveness in meeting these needs. Ensure you are prepared to capitalize on these leads by making it easy for them to register their interest. Use your CRM to record their details and always set a Next Action to follow up. Become a thought leader in your industry by sharing valuable content with your network. Make it easy for potential customer to learn more about your business and industry by offering blogs and ebooks Be consistent in your approach, devise a 6 month content promotion plan, releasing fresh content on a weekly, or twice-weekly basis and adhere to it. Your customers and potential customers will come to anticipate your updates, with your business being seen as a trusted knowledge resource. And there we have it, above are just some of the simple tools for generating leads that eventually convert into paying customers.